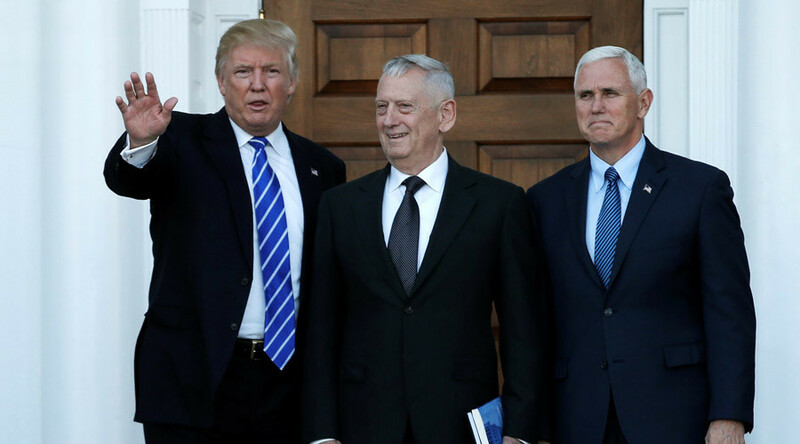 President-elect Donald Trump’s choice for secretary of defense called the 2003 invasion of Iraq a “strategic mistake.” Retired USMC General James Mattis commanded the 1st Marine Division during the invasion, and later headed US Central Command. Mattis made the comments in September 2015 at the ASIS conference in Anaheim, California. An audio recording of the hour-long speech was provided to The Intercept by one of the attendees, and made public on Monday. 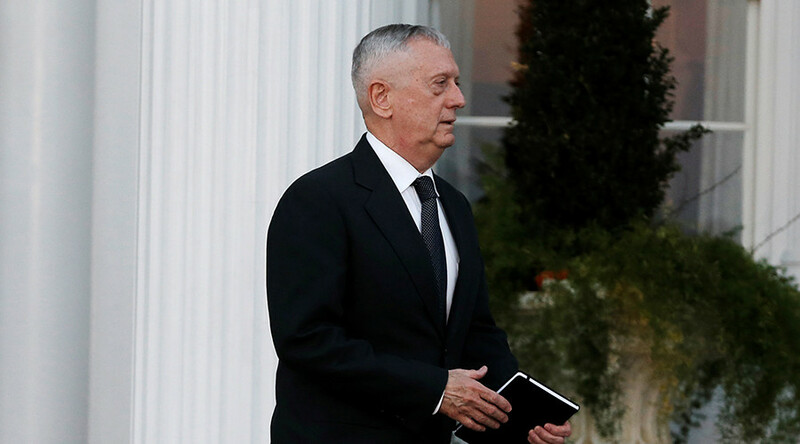 After asking the organizers if his remarks at the event would be provided to the media or remain private – suggesting that his “big mouth” might cost him a job at Stanford University – Mattis shared his opinion of the war. “We will probably look back on the invasion of Iraq as a mistake — as a strategic mistake,” he said. Mattis commanded the 1st Marine Division and distinguished himself in both the initial invasion and the subsequent battle to take the city of Fallujah from Iraqi insurgents. Fallujah is where got the nickname “Mad Dog,” which he reportedly dislikes, either from his troops or the media. He headed the US Central Command (CENTCOM) between 2010 and 2013, when he retired. At the time of the keynote speech at the ASIS conference, Mattis was a fellow at the Stanford University’s Hoover Institution. He was also employed at FWA Consultants and sat on the boards of weapons manufacturer General Dynamics and controversial medical startup Theranos. Comments about Iraq came during a question-and-answer session after his keynote speech, where Mathis explained how the generals who questioned the wisdom of the war shared their thoughts with the civilian leadership, then fell in line as their oath demanded. The recording was made by Jakob Boeskov, a New York artist who paid over $5,000 to attend the conference and exhibit a fake “cybersecurity” product at a booth as part of an art project. Trump’s transition team was provided with a copy of the recording on Sunday, and offered no comment, but did not dispute the audio’s authenticity, according to The Intercept.